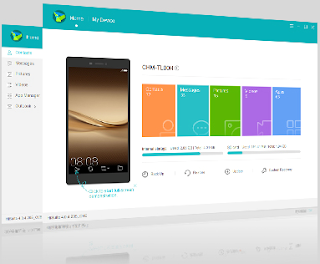 HiSuit is device manager software developed by Huawei. It allows you to connect your Huawei Smartphone and Tablets to the Windows Computer and Sync Data between them. If were looking to download to HiSuit Setup for windows XP, windows 7, windows 8 or Windows 10, then you have come to right place. Here we have shared the link to download latest version of Huawei HiSuit Setup. So, proceed and download the setup exe file using link given below. Now download the setup file using link provided below. 0 Comment "HiSuit Setup v5.0.1.300 Latest Download for Windows"